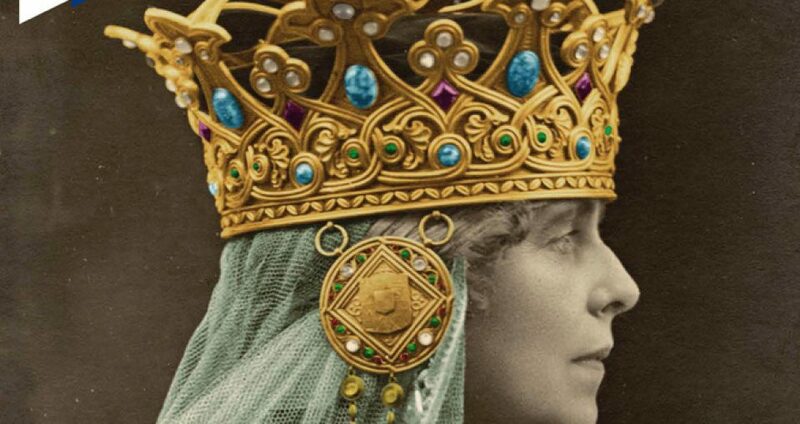 On 3rd November 2015, 26 years after the fall of communism, Queen Marie’s heart will be transferred from the storage rooms of Romania’s National History Museum in Bucharest, to Pelishor Castle in Sinaia. The heart enclosed into a silver casket will lie on a plinth placed behind the couch where she passed away 77 years ago on 18 July 1938. 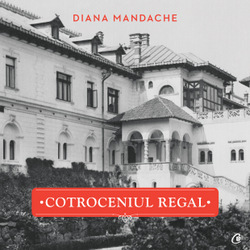 She was on her way back from treatment in Dresden to her official residence at Cotroceni Palace in Bucharest, but had to make an emergency stop in Sinaia as her health became critical, and the death intervened. According to HM King Michael of Romania, the most appropriate place for Queen Marie’s heart to rest for an undetermined period, is the Golden Room in Pelishor Castle, were she died. The chapel ‘Stella Maris’ of Balchik Palace, the initial place chosen by Marie, is not longer Romanian territory, being part of Bulgaria, in the aftermath of the Treaty of Craiova between the two countries, signed on 7 September 1940. This year, on 29 October, we celebrate 140 years since Queen Marie was born at Eastwell Park, in Kent, and also 77 years since her heart left Cotroceni Palace church to Stella Maris chapel in Balchik. The images of this article show the historical silver casket in which the royal heart was kept since 1938 until 1971. Originally the small silver box containing the heart was placed in a larger gilded silver chest encrusted with diamonds, rubies and other precious jewels that was given as a present to Marie when she first arrived in Romania, by an organisation representing Romanian ladies. In 1971 the communists decided to sent the heart from Bran Castle grounds where it rested after it was evacuated from Bulgaria, to the newly opened national museum in Bucharest, stored this time in a transparent plastic box, as a museum artefact. The heart, once back in Sinaia, will be placed again in its silver casket. According to the museum, the silver casket is valuated today in post-communist Romania at the amount of c. 24500 Euro (!). But… there is always a large ‘but’. Balcic is very near to the Bulgarian frontier. If there were new convulsions the place of my heart might easily again fall into their hands, and then, oh dear, my poor heart! 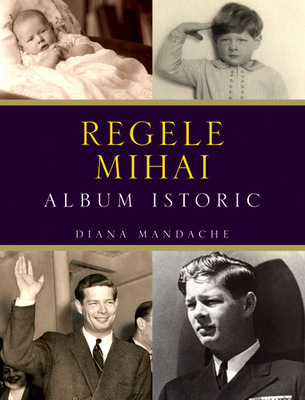 Sources: Diana Mandache, Americans and Queen Marie of Romania, p.95; Idem, Balcicul Reginei Maria, p.170; RNA. Text (c) D.M. Photo credit Diana Mandache @ MNIR; RNA.